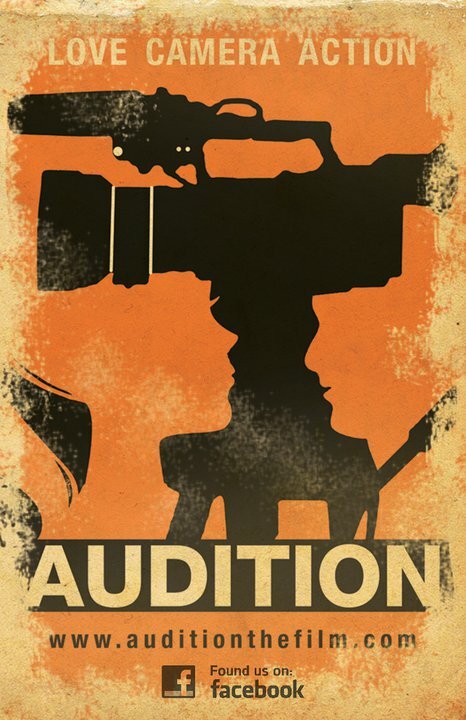 Audition is a documentary film making competition created by writer and director Matt Herron. This unique behind the scenes look at casting a motion picture is an official selection of and is making its world premier at the 2015 Portland Film Festival. 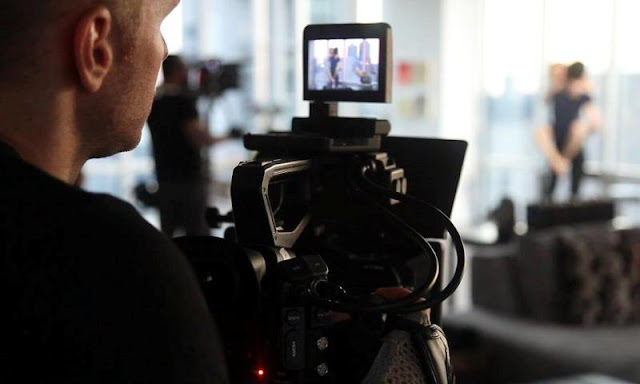 Creator Matt Herron puts out a casting call to bring in 100 talented actors and actresses to compete against each other for a chance to stay in the production and eventually film the final, climactic scene. The story they are helping to create is that of a couple who meet, fall in love, and then realize their romance may not be the fairy tale they originally hoped it might be. I really wasn't sure what to expect from this film or how all of the competition process would hold together over the course of the documentary's narrative. 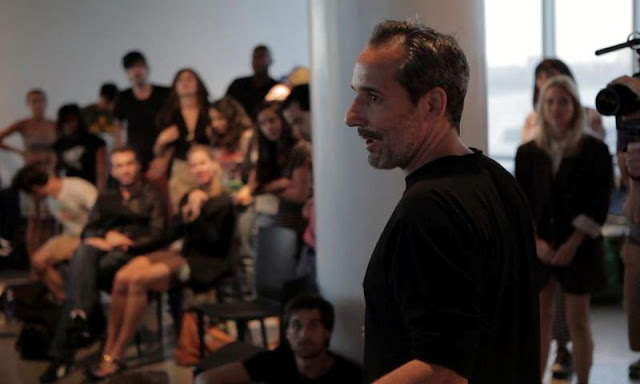 There are so many stories to weave together including the director's casting competition, the many personalities interacting with each other both on and off camera (while still on camera), and the actual final product of the story itself. To me, getting that last piece right was essential to the whole thing working because, as a viewer, you have to understand who these people are even as the actors playing them are constantly changing within each scene. This is one of the areas that actually works well since, after an initial party scene, the two main characters spend the rest of the story alone in an apartment living room. It was fun to watch the characters change both subtly and at times very distinctly as the director rotates through actors and actresses with each one bringing a bit of their own personality and ideas to the roles. As the story progresses and the competitors are narrowed down, the remaining actors get more and more screen time both in the story and behind the scenes. While Herron lets you spend a little time getting to know the actors themselves, including some real tension between two of the finalists, the emphasis is still on showcasing the talent as they act out each scene. I would have liked to see more of the competition aspect of this documentary but I get why Heron decided not to stretch it out any more than he did. The 90 minute run time feels just about right and we are treated to a few more scenes while the credits role and even one more at the very end. I was very excited to see this film not just for the original documentary concept, but because turning a reality show format into a feature film seems like a very risky move to make. Matt Herron clearly had a specific vision for what he wanted this film to be and he executes it beautifully. It would be very interesting to see this as an annual presentation that makes the festival rounds or ending up with an even wider release. Meanwhile, Audition is a very interesting and entertaining film to watch, especially if you enjoy watching what happens behind the cameras as well as what is shown in front of them.